When compared to some of the other guys. 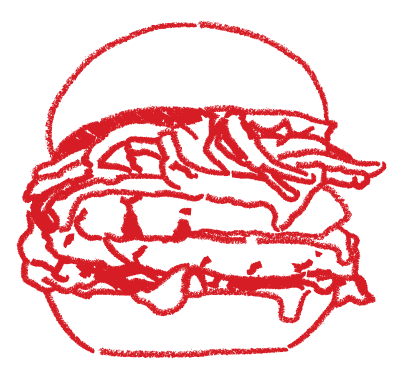 Our restaurants are a place where Certified Angus Beef® and a chalkboard drawing wall can comfortably coexist . We create restaurants that allow us to efficiently serve our Guests the best burger they’ve ever eaten, in a high energy environment where they can have some fun! For candidates applying for a single unit agreement, you should have a credit score of 700+, liquid capital of $250,000 or more and a net worth of over $600,000. For candidates applying for multiple units, the requirements in terms of both professional backgrounds, skill sets are determined on a case-by-case basis. There is availability almost anywhere but territories will get eaten up quickly.  Alabama, Louisiana and Orlando, Florida are already sold out.